On April 2nd the Junior class will be taking their Nebraska State Accountability test. As you may know, the state accountability test for Juniors is the ACT. This test will be administered to the students on April 2nd. The ACT is not only the state accountability test but it may also be used for college entrance. This is a significant opportunity for these students to perform well. ALL JUNIORS ARE REQUIRED TO BE AT SCHOOL BY 7:30 AM. The ACT test is a time consuming test and will require testing from 8:00 am until approximately 1:00 – 1:15 pm. The test environment must be free of distractions: therefore, the bells will be turned off and the intercom system cannot be used in the high school. By ACT protocol, students cannot enter the testing time late nor leave for an appointment during that time. 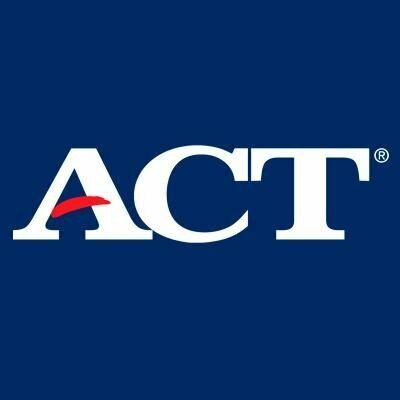 Once the ACT testing starts, students are not to enter or leave. Also, students cannot have any electronic devices, books, etc. in the test site. The only thing students may have will be No. 2 pencils (provided) and a calculator. At the end of the testing time, students are dismissed for the day. Test Takers will be provided with breakfast and snacks during the short breaks. Lunch will not be provided. On this testing date, the Freshman, Sophomore and Senior classes will not have to attend school. Juniors will be dismissed for the day at approximately 1:00 pm.